It was announced this week that there is indeed a new Flintstones movie coming soon with The Campaign’s Chris Henchy writing the screenplay and Will Ferrell as one of the executive producers. 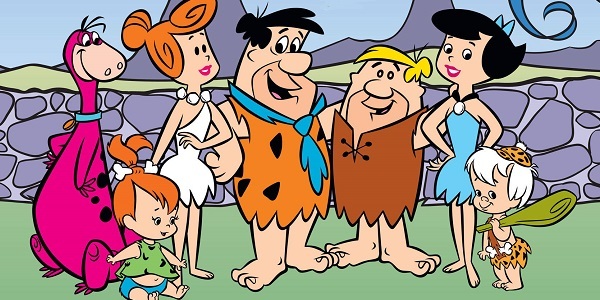 At this point no one knows what to expect from the big screen comeback of America’s favorite Stone Age family, but it will be animated. That’s good to hear since 1994’s live-action version starring John Goodman was perfection, so there’s no need to travel that route again. Remember that dismal Viva Rock Vegas prequel of sorts from 2000? Yeah, just keep things animated this time. This all comes soon after Seth MacFarlane decided to ultimately pull the plug on his Flintstones reboot for Fox.